All posts in Business and Entrepreneurship category. Success! All of our product pitch photos are available on our Flickr album now! Check here for all the uploads. Uploading to Flickr accounts is down across the Internet, but we still have photos of Business & Entrepreneurship students presenting at their final product pitch to share! Check out the Google album here. We’ll be updating the session Flickr album as soon as the technical issues at Flickr are resolved. Our Business & Entrepreneurship students heard from Lina Scroggins, a program manager at Google, about her journey to one of the biggest tech companies in the world. Hear more advice from Lina on her “windy path” to where she is today in the video below! Our Business & Entrepreneurship students heard from guest speaker Sarah Bucher, a product specialist at Facebook, about her journey from engineering in undergraduate to her current job in tech. 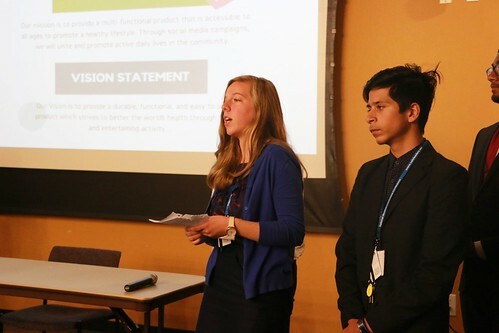 Watch the video below for her advice to students starting out in their college careers, and hear from three students on their thoughts and takeaways from her talk. 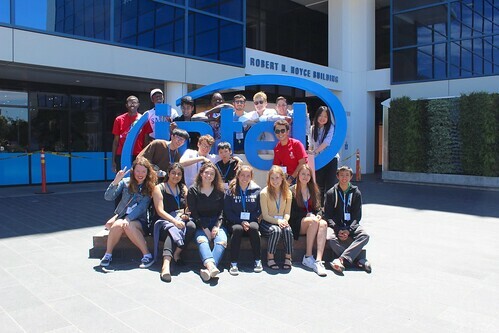 Today our Business & Entrepreneurship students joined the Engineering students at Intel Museum! Check out the TA-group photos from the site visit here on Flickr. 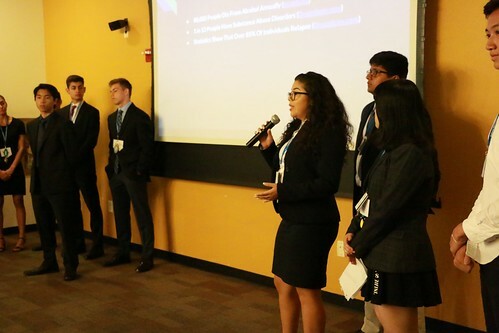 Our Business & Entrepreneurship students toured the UC-Berkeley Haas School of Business yesterday afternoon, heard from current students about the undergraduate programs offered and gained two unique student perspectives on the admissions process. Watch the video below for some highlights of the tour! Today, our Business & Entrepreneurship students presented their final product pitches to their peers and Team Advisors. Check out all the photos from the session here on Flickr! Our Business & Entrepreneurship students toured the AT&T Ballpark today, home to the San Francisco Giants baseball team and numerous additional Bay Area outdoor events! Watch the video below for a look at the facility tour, and hear some insights into the growing business that is sports management.